All About Anthem | A Community Blog Dedicated to the Lifestyle that is Anthem. To view more photos and gather more information about this home click here. 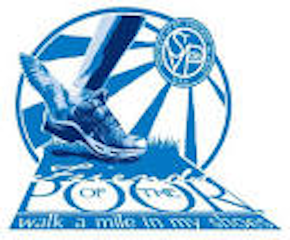 Come join fellow Anthem residents and neighbors in the St. Vincent de Paul “Friends of the Poor” 5k Run/Walk to raise money for their food pantry. All participants in Run/Walk eat FREE! 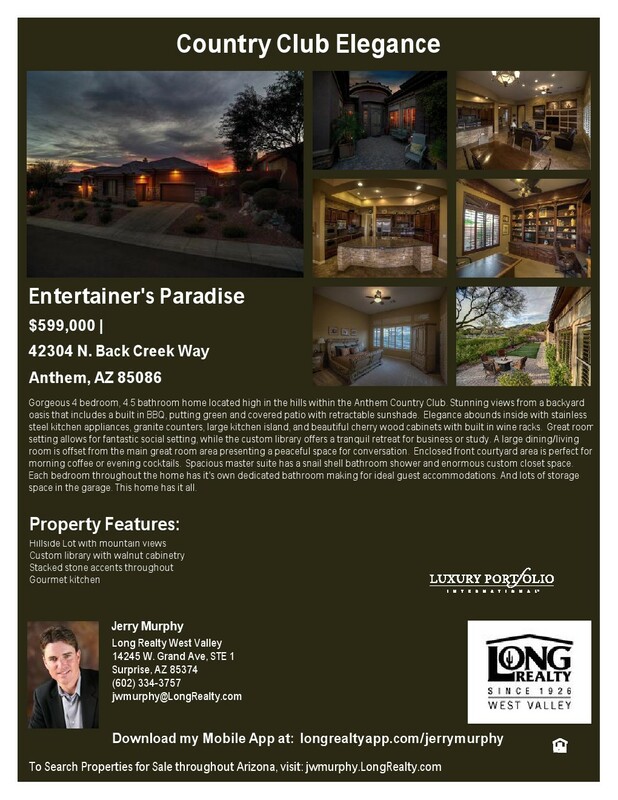 To view more information and photos of this beautiful Anthem Country Club home click here. The Anthem real estate market started out the new year much the same as we ended 2014, somewhat flat. The number of homes sold ticked up a bit versus December and a year ago, but prices continued their flattening trend. The 12 month moving average sale price is still continuing on upward trend, but we are maintaining single digit gains, up 8% from the previous year. All in all this is not a bad set of circumstances. The number of homes on the market increased to 227 versus December, but about 9% less than where we were at the same time last year. Days on market increased significantly, from 87 days in December to 12o for the month of January. This is a good sign in that a number of homes that had been on the market a while have sold, probably due to price reductions, getting their homes in line with where the market is. The market cooled a bit in 2014, but we’re poised to see a nice market here in 2015, with interest rates still at historic lows, home affordability improving, and overall economic momentum increasing. Home sellers will have to be more cognizant of their price point as we continue into our “selling season”. Homes that are priced right are still selling quickly. 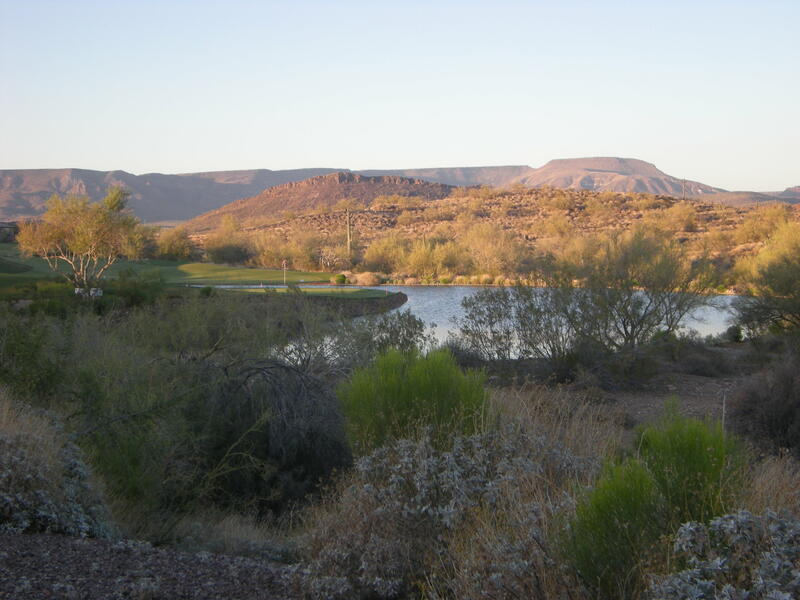 The Anthem Country Club Community Association Board of Director’s meeting will be held tonight, Thursday, Jan. 22nd, 6:30PM at the Anthem Civic Building. All residents are encouraged to come. The Anthem real estate market closed out 2014 a bit weaker than 2013. 44 homes sold, slightly more than November but 20% less than last year. Both the average sale price for those homes and the average price per square foot fell as well. This continued a flattening trend in the Anthem market throughout 2014. The current number of homes for sale is 206, with 76 homes currently under contract. This translates to a “Burn Rate” (amount of time it would take to sell all the actively listed homes at the current rate of sales) of 3.71 months, a slight buyer’s edge. 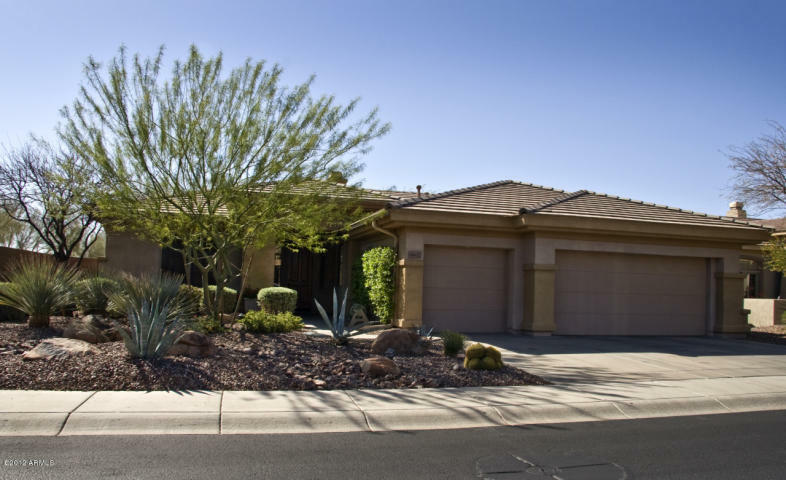 The 12 month moving average sale price is $298,526, which is 8% greater than last year. 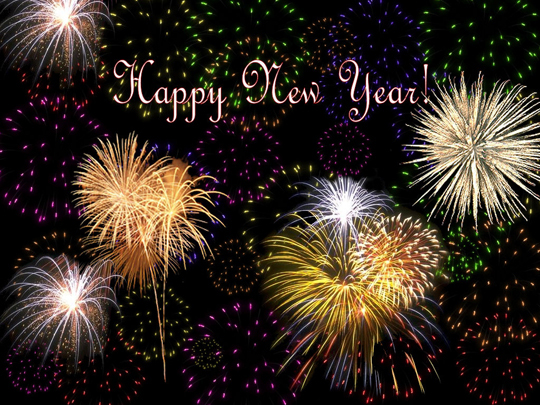 Dec. ’14 Nov. ’14 Dec. ’13 Dec. ’14 vs. Dec. ’14 vs.
Anthem New Year’s Eve Celebration modified…..
For those planning to attend Anthem’s New Year’s Eve celebration to close out Anthem’s 15th Anniversary, there have been some modifications to the event schedule due to inclement weather heading our way.